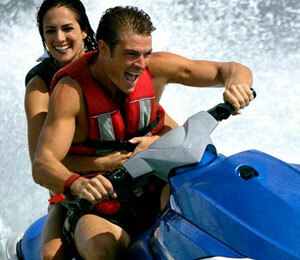 If you’re looking for the best excursions and things to do in the Bahamas, you’ve come to the right place. Visitors to the Bahamas will not doubt enjoy the splendor of the white sandy beaches, the beauty of its crystal blue waters and its rich abundance of marine life. 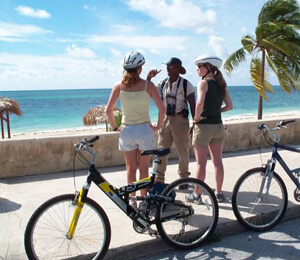 The real fun begins when you participate in one of our many fantastic tours and activities offered in Nassau Bahamas and Freeport Bahamas. 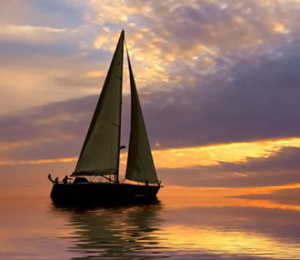 Whether it’s sailing, scuba diving or relaxing in the sun, there is no shortage of things to do in the Bahamas. 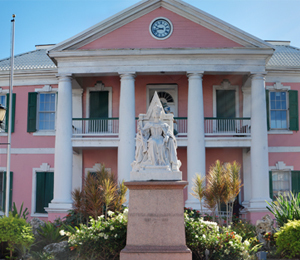 We’re confident we have something that will interest every visitor, so we invite you to immerse yourself in these treasures of the Caribbean and explore our Bahamas Tour Center. 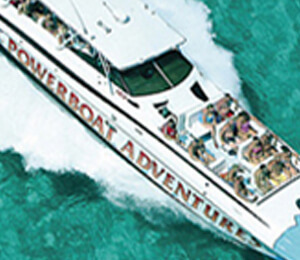 Plan your excursions with us to make your Bahamas vacation an unforgettable experience. Traveling to the famous pristine beaches of the Bahamas, it would be too hard to not cool off from the tropical atmosphere in the Atlantic Ocean waters. 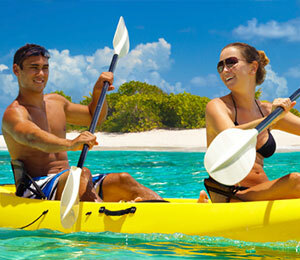 There are a countless number of ways to spend your time in the waters of the Bahamas. If you’re looking to experience being fully submersed underwater, then might we suggest you taking a look at one of the top rated snorkeling tours we have listed. 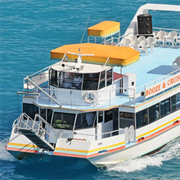 If you’re looking to snorkel and hang on the beach while having adult drinks, take a look at the Booze Cruise tour. 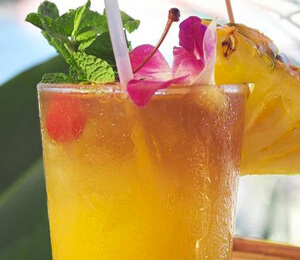 They offer the best tour for adults looking to relax in the sun, snorkeling and swimming, and sipping on cocktails on a secluded beach. 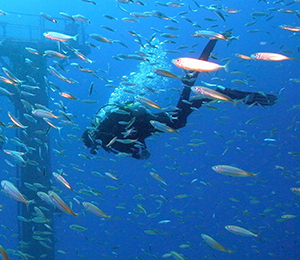 Are you a scuba diver looking to stretch your scuba diving skills? 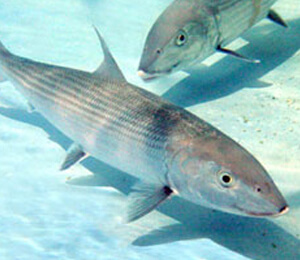 We have gathered the top rated scuba diving tours in the Bahamas for your convenience. 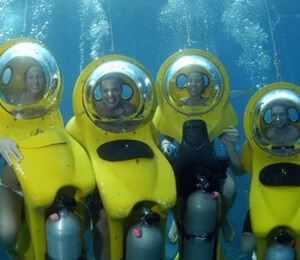 Are you an experienced scuba diver, ready to go out in the open waters? We have heard nothing but great things about the UNEXSO Two Tank Reef/Wreck Dive and discover the beautiful Theo Wreck, a 230-foot ship that sunk in 1982. Some people want to scuba dive, but never had the time to learn. If that’s the case for you, try the UNEXSO Discover Scuba Diving tour. 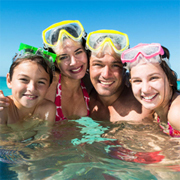 These scuba diving instructors have decades of experience to get you on the fast track to diving. You’ll be provided with all the basics you need to know and the necessary gear to get started, and then in no time you’ll be diving the coral reefs of the Bahamas. 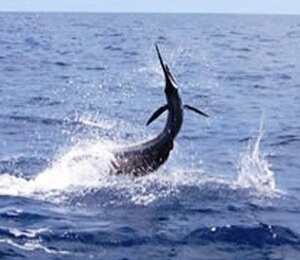 Some visitors that come from big cities like to take in the natural scenery the Bahamas has to offer. The Lucayan National Park is the perfect experience to add to your Bahamas vacation and there are plenty of ways to explore it. 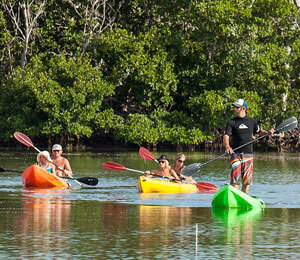 If you’re more of a land person, and want to walk through the park, try the Lucayan National Park and Cave Tour. On this tour, visitors can take in unspoiled forests, and a trained guide leads them into discover the caves of this one-of-a-kind ecosystem. 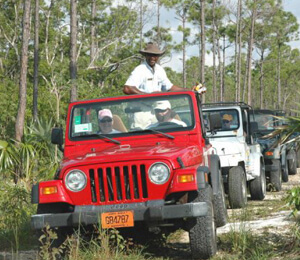 If you want something a little more heart pumping, try the Jeep Safari tour, which takes you and your friends or family for an off-roading adventure through the interior of Grand Bahama Island. 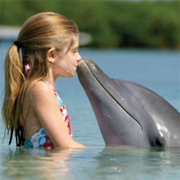 If you’re looking for more than a walk through a forest to connect with nature, take a look at the many Dolphin Encounters tours there are offered in the Bahamas. 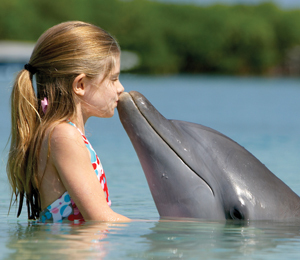 If you are staying in Nassau, Bahamas, we recommend trying the Nassau Dolphin Close Encounter tour, which is perfect for the whole family to enjoy! If you are in Freeport, Bahamas, and you want to get up close and personal with a majestic creature such as the dolphin, the mosey on over to the Freeport Dolphin Close Encounter. 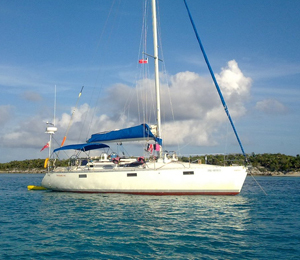 There are plenty of once in a lifetime adventures to do in the Bahamas. 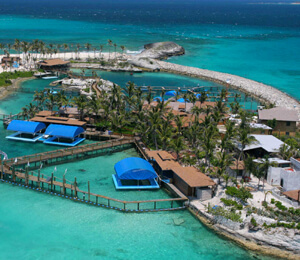 Choosing one to fit your vacation may be hard, but at the Bahamas Tour Center we are here to help with some ideas with some of the top rated tours. Want an amazing underwater adventure story to go home with? 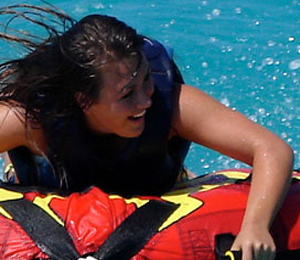 Try the new Mini SUB Adventure tour. It works as an underwater scooter that propels through the sea, and looks like it’s straight out of a sci-fi film. The top of it has a dome for your head that is dry and will give you a clear view of the life existing in the ocean. Remember those old school diving suits for deep sea that you’ve only seen in museums or history books? Think of that crossed with an underwater scooter with a futuristic look to it. If you’re more of the adrenaline lover, then take sharp turns and go high speeds across the ocean’s blue waves on the Lucayan Jet Ski Island tour. If you’re looking to catch your own dinner, and have a story about how you went out to sea for the day to get it, try The Strike Zone. 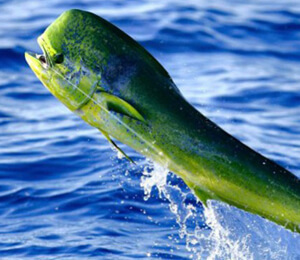 This deep sea fishing tour gives you a chance to roam the ocean blue and troll for delicious fish like yellow fin tuna, mahi mahi, and wahoo. 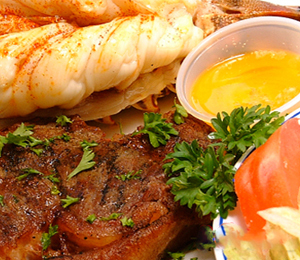 You wont miss a single thing in this do-it-all package. 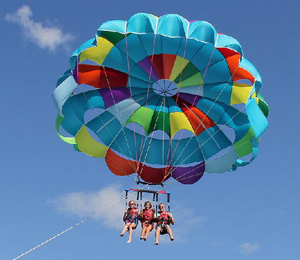 Want to relax on the beach, snorkel along coral reefs, race through the water on jet skis, or glide above the ocean parasailing? Then this is the package for you and your family. 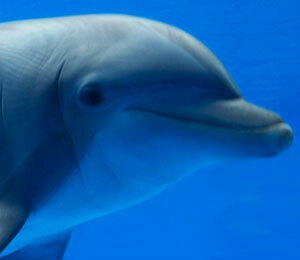 Make friends with the dolphins of Blue Lagoon Island. This educational and hands-on package is a fascinating experience for young and old alike. 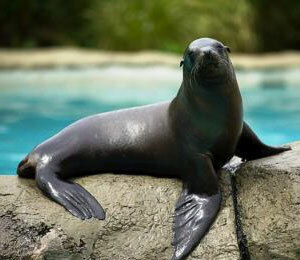 You'll learn everything you need to know about these friendly creatures, and then have a chance to get into the water with them. Need help booking your tour? Our professional and local staff is here to help. Contact one of our local representatives by calling 800-688-5871 or click the live chat button to right.